Some hair straighteners, mostly those with metal plates, have an uneven temperature among the surface of the plates. Your hair could be severely damaged if one end of the plate will have a temperature of 180c and the other of 210c. Straighteners with ceramic plates usually have an even distribution of the heat. Hair straighteners with ceramic plates usually heat up and cool down quickly, what gives you a better control. You should also make sure that you can choose from a wide selection of temperatures. A hair straightener which has a max temperature of about 150c will be less effective – Your hair style may not last through the day. 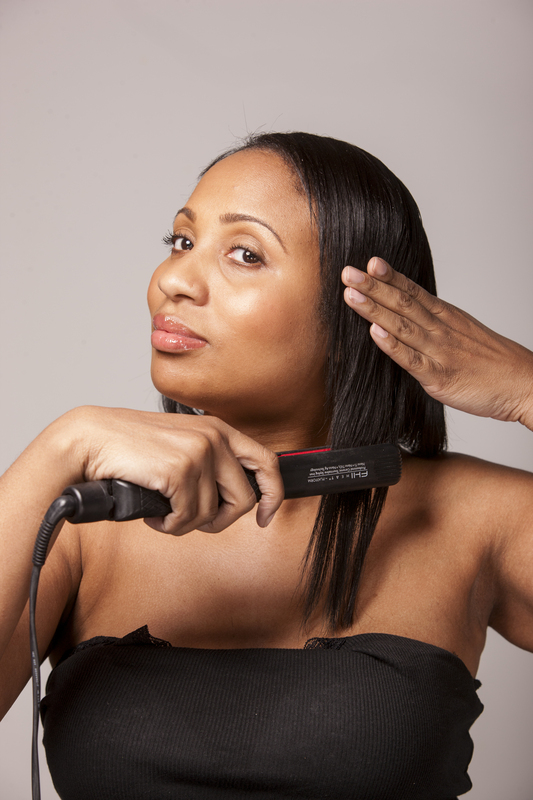 Using the hair straightener on a daily basis may harm your hair. Try giving your hair a day off at least once a week. An excessive use of the hair straightener may dry your hair out. Use oils to protect your hair. These technologies protect your hair and can even improve the condition of your hair. Hair straighteners are as safe as any other hair style treatment. Use them wisely and carefully and enjoy the feeling of a straight smooth hair. « A Shortcut To A Smooth And Healthy Skin!